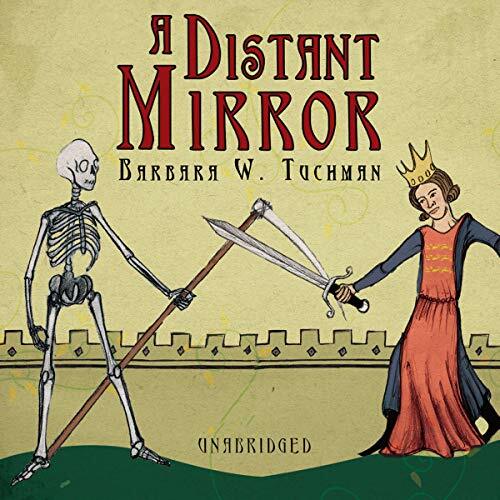 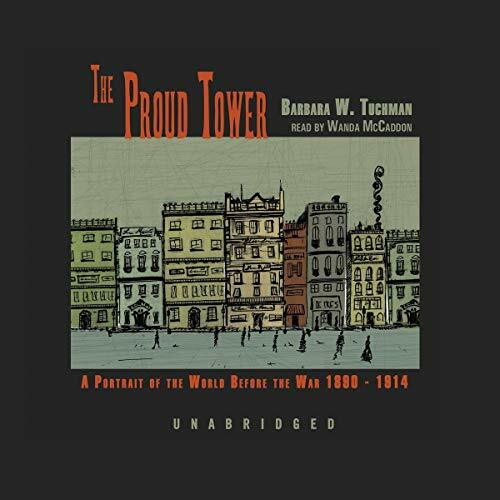 Showing results by author "Barbara W. Tuchman"
Germany bad, everyone else good. 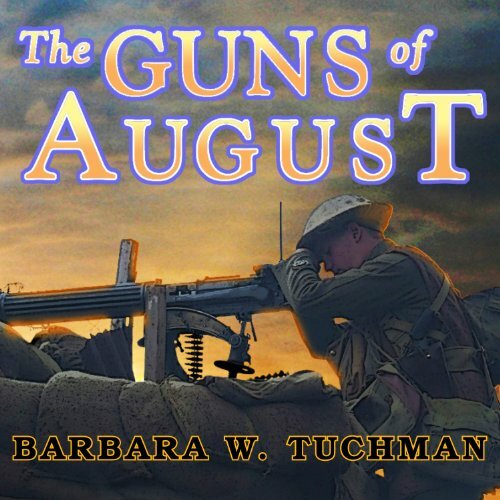 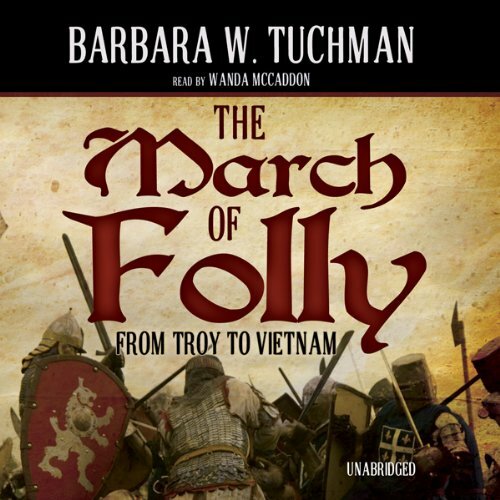 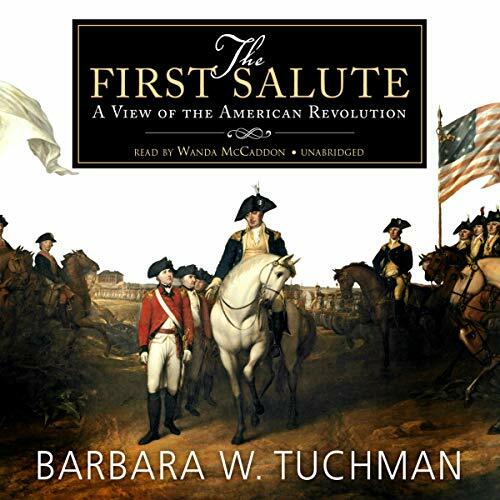 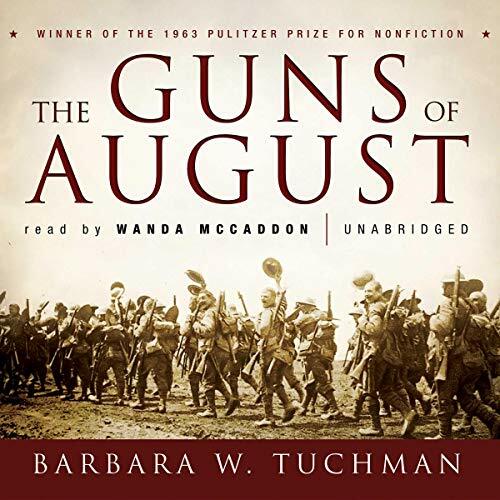 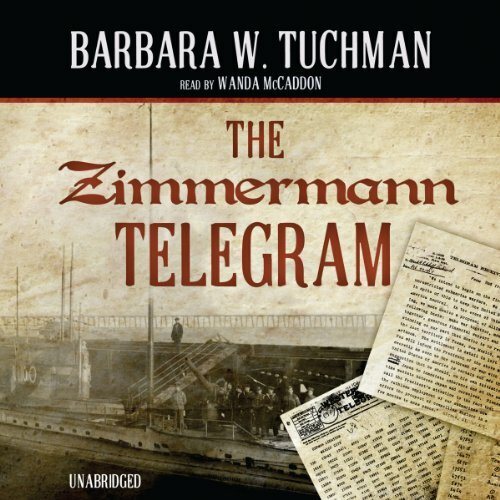 Master historian Barbara W. Tuchman looks at history in a unique way and draws lessons from what she sees. 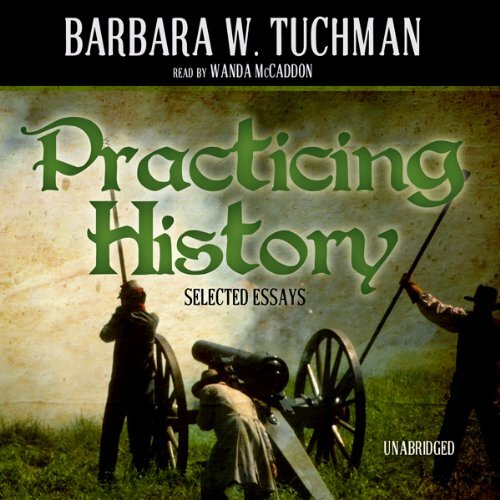 This accessible introduction to the subject of history offers striking insights into America's past and present, trenchant observations on the international scene, and thoughtful pieces on the historian's role. 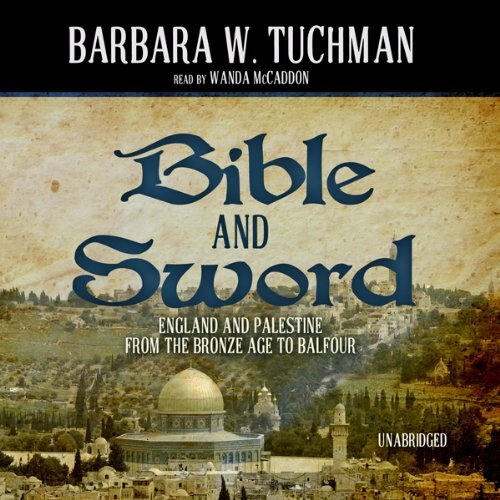 Here is a splendid body of work, the story of a lifetime spent "practicing history".